EVE Mail templates, like the ones below, are all designed to increase your course bookings and sales. With the 'one click' import function you can be adding these high quality email marketing campaigns directly from the EVE or EVE SPLASH Agent to your business in next to no time. 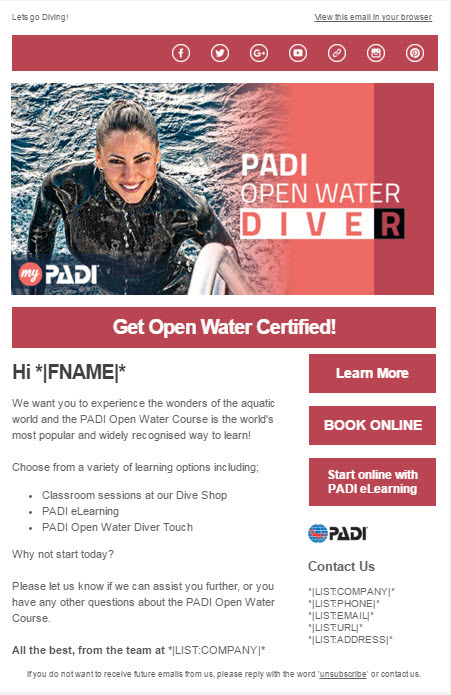 Designed and created solely for PADI dive stores by EVE and PADI, these marketing campaigns will keep you in quick and constant contact with your customers, congratulating them on achievements and, or, informing them of the next enrolment or suggested purchases they should be making. Each email template has been created to mirror a specific job with the EVE Agent or EVE SPLASH Agent for seamless communication to your customers. Every email template can be easily customised and updated with your own unique images and information. What's more, they come with all the merge fields you need, so the email you send is persoanlised automatically. 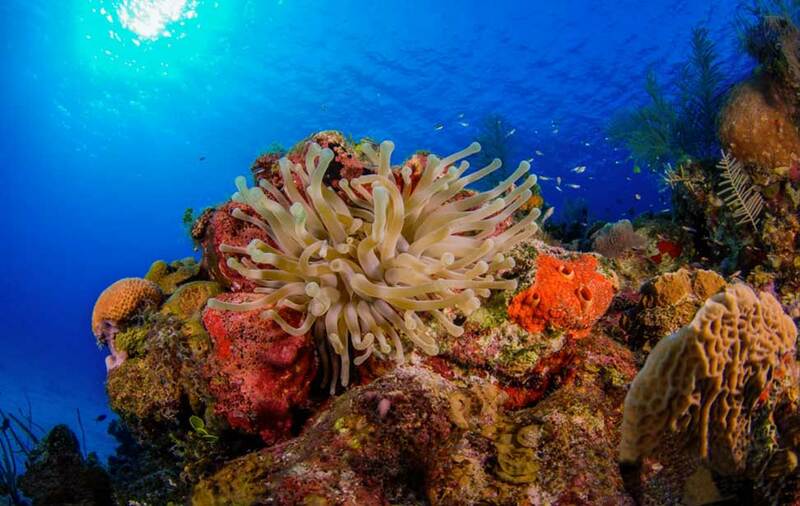 Dive Centres using EVE marketing Templates, experience enormous increases of enquiries and enrolments, soon after employing the use of EVE's custom precision marketing campaigns. Contact Us to find out more. Why not request a free demonstration, you will see how quickly you can implement a whole new level of marketing into your daily business activity. Once set up, it will run behind the scenes bringing customers back into your store. View some example templates here in our gallery. 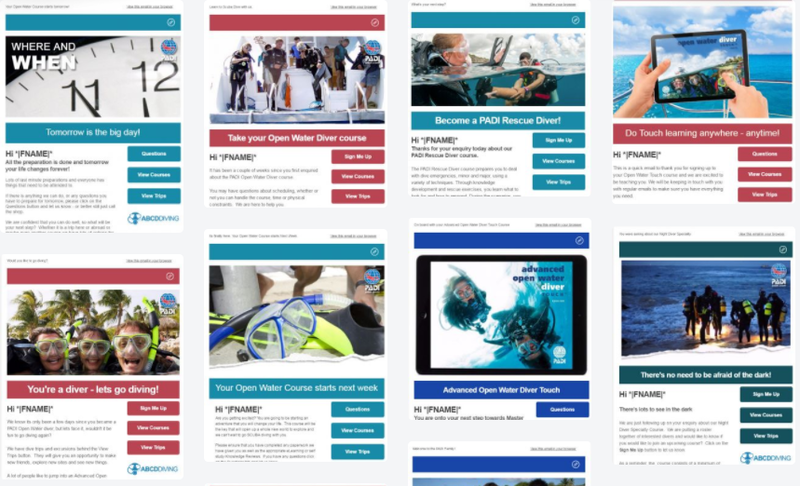 If you are already set up with EVE and wish to see the complete array of over 120 prepared templates ready for you, login to your MailChimp account and then click here - Open Water Diver Enquiry 14 - or on the image above to add this template to your EVE or EVE Splash marketing emails.